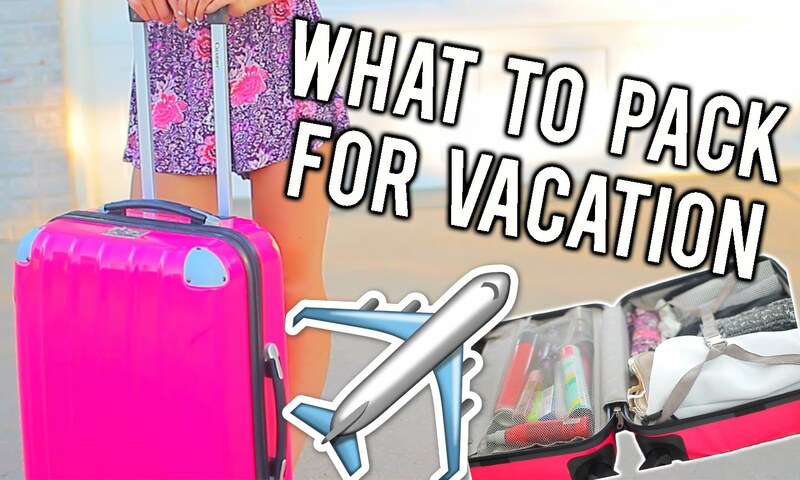 How the heck do you know what to pack? It’s a vacation – you never know what might happen! Is this frustrating you and making you pull out your hair? 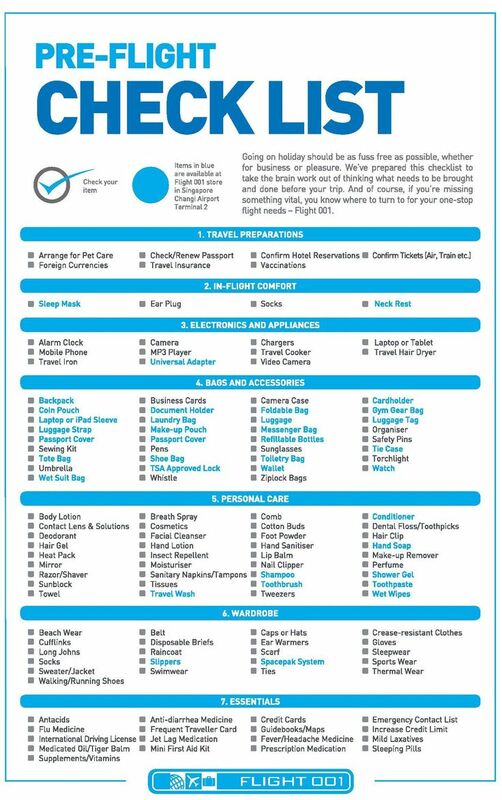 If so, this article will help you determine what exactly you need to bring with you on your trip. Follow along step by step as you pack to ensure you do it right the first time. The first step is to determine how many bags you will bring with you. Unless the trip is long-term, restrict yourself to a single carry on bag. If you must, bring a second checked bag as well, especially if you need to bring items which aren’t permitted inside the plane. Check on your airline’s website as to what restrictions they have on the dimensions of your baggage, the weight and the contents. A good rule of thumb is to take one small bag no heavier than 20 pounds onto the plane with you. Now, make a packing list. Consider what you do and use every day and what items you need. For example, when you get up you might put on your slippers. Then you go to the bathroom and brush your hair and teeth, then you take your pills. So far on your list should be slippers, toothbrush, toothpaste, mouthwash, hair brush or comb, and medications. Make the list totally comprehensive, ensuring that the items you have on it could get you through any day of the week. Next, start to pare down the list by considering what the hotel will offer you – a blow dryer, shower cap, soap, body wash, shampoo, conditioner, face cloths and other towels, and a cup in the bathroom. Mark those items off the list one by one until you have a list of items you’ll have to supply yourself. Now that you have your list, collect all the items in a single room. Lay them out and then, one by one, consider if it is a must have, buy there or not necessary. For example, slippers may be a must have if you hate walking on cold tile. Buying them there could cost you a lot, so it’s better to bring them with you. A toothbrush is also a must have, but will only cost a dollar or two to buy in the location you travel to, then it can be disposed of, saving you having to tote it around as you fly. Consider each item in this manner until your pile of things to bring becomes more manageable. When it comes to clothing, create an itinerary of your travel and consider what you should wear for each stop on your trip. For example, on the plane you will want to wear comfortable clothing with multiple layers and slip-on shoes. Be sure your clothes contain no metal so that you don’t set off the security alarms. Also, bring a sweater in case it is cold in the cabin of the plane. Slip-on shoes are easy to get on and off in security and as you travel. Once you know what you want to wear for each stop, be it on the plane, at a fancy dinner or at the hotel pool, consider how you can mix and match them. The less clothing you bring the better, so choose neutral colors of apparel which will work as frequently as possible. “Whether you love traveling or hate it and just do it because you have to, packing right is key to making your trip as good as it can be. Traveling light can help alleviate a lot of the stress and anxiety you deal with while away”, told us , Gregory Trence, from private chauffeuring service London. As long as you use what you have learned in this article, it should be smooth sailing as far as your luggage is concerned.